All too common are the river cards that completely ruin your hand. Be thankful when they are so obvious. 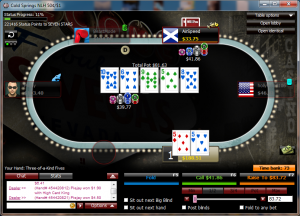 What’s in an online poker username?